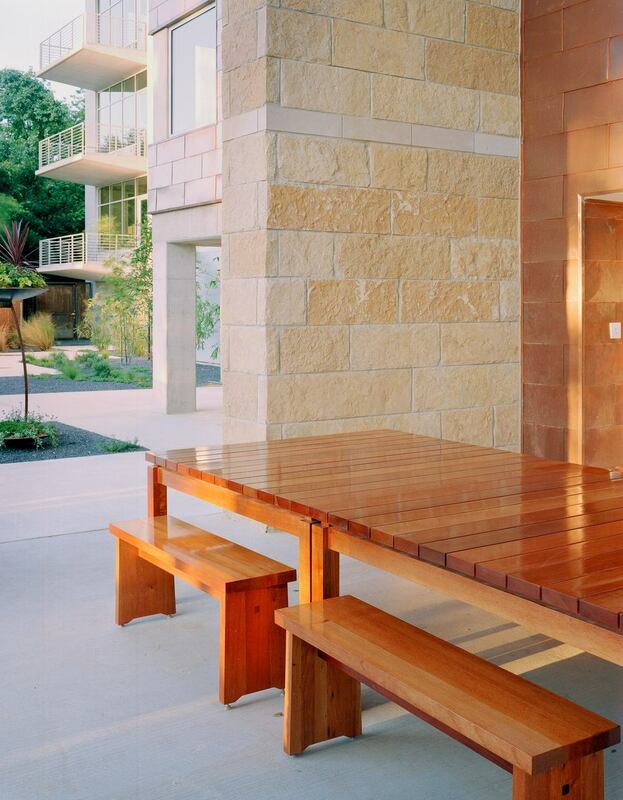 MHD was asked to be a part of the creative team behind one of the first "loft" buildings in Austin. All of the furnishings, most of which were designed by MHD and built by local craftsmen, were named after Texas rivers because much of the wood used was pulled from the bottom of the riverbed. MHD commissioned photographer Peter Brown to provide a series of Texas photographs for use in the hallways.